BCYC evolved from as a dinghy racing club. Today's members enjoy both social sailing and cruising. The introduction of paddlesports including canoes, kayaks and stand up paddleboards means many members now enjoy all forms of watersports at the reservoir. The club has a growing group of enthusiastic social sailors who meet regularly go to cruising and sailing in company both at Cheddar Reservoir and at a variety of different locations. Social sailors are welcome on the water at any time - there's plenty of room for everyone! We offer social sailing and informal coaching from experienced club members on the second Saturday of the month. Our active Facebook page is the focal point for communication and finding out who is planning to go on the water, crew search, duty swops, social events , news and views. 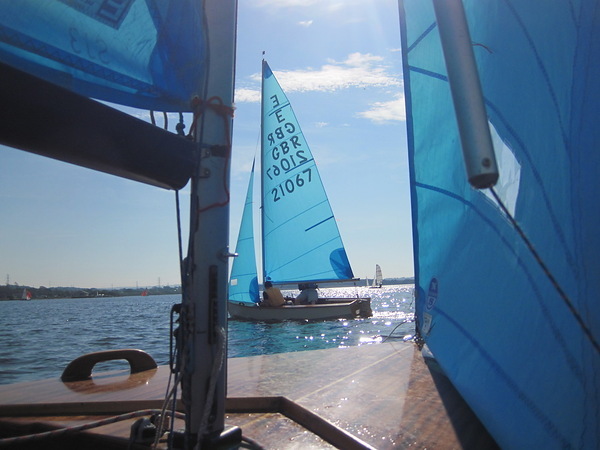 Members have access to the water seven days a week in the summer and can sail use the buddy system to sail on the water when no club safety cover is operational.